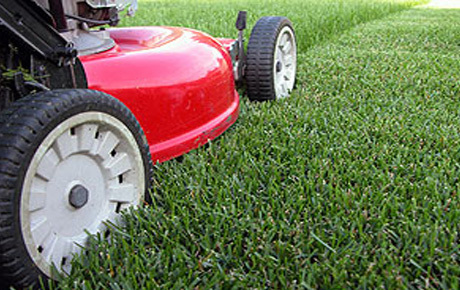 We offer a comprehensive Garden Maintenance & Construction service. If through your busy schedule you require a "one off" job and clear that "Jungle" of yours we will be sure to accommodate any requests you have. We offer very keen discounts to all of our customers who avail of our services on a regular basis.